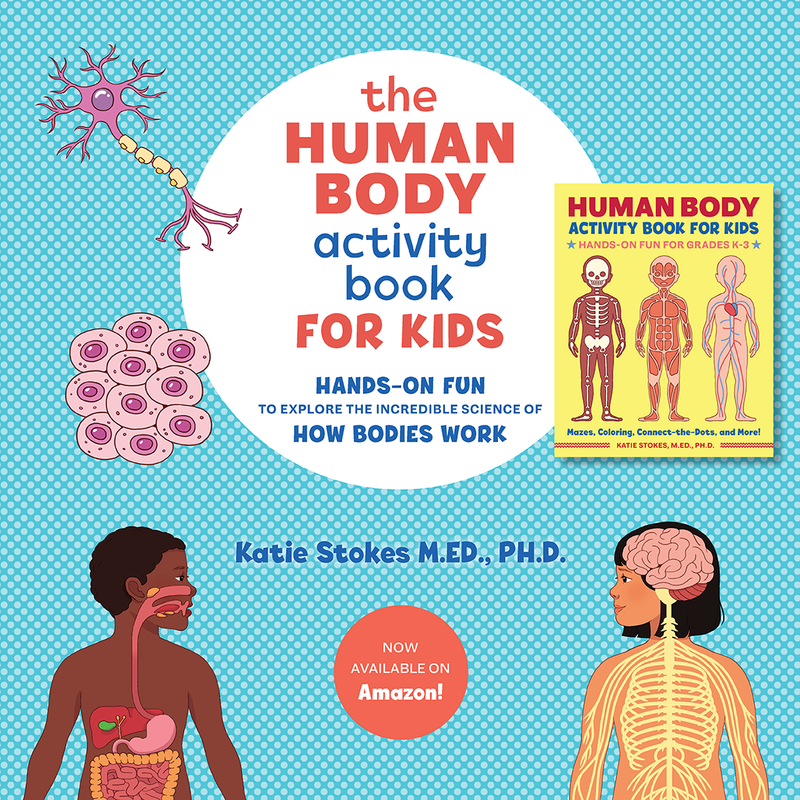 I believe that it is important to teach kids where food comes. 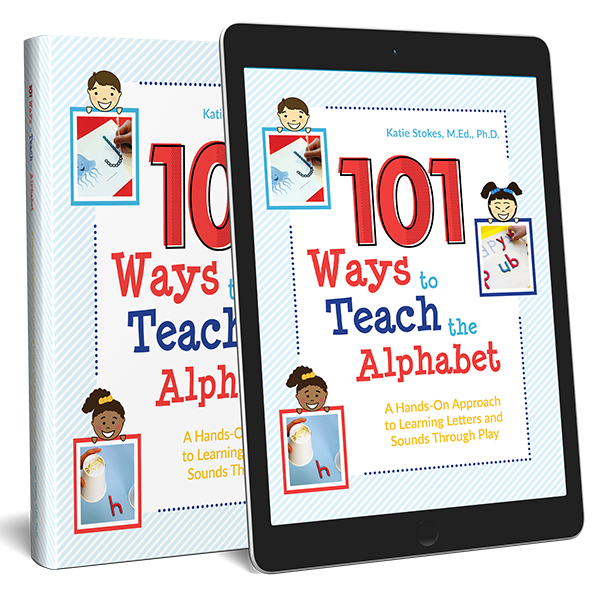 I want my kids to know that food doesn’t just come from the grocery store. I also want them to know that it doesn’t grow in a can, bottle, or bag, either. 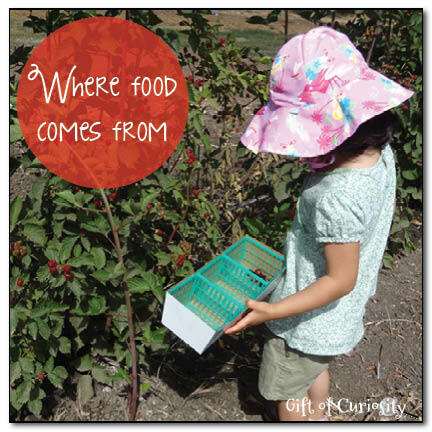 This post shares some ways we have been teaching our kids where food comes from. There’s a wonderful, organic, U-Pick berry farm not too far from us, and their U-Pick season recently started. The kids and I headed up one day to pick our own blackberries and raspberries. It was such a great lesson. The kids got to see the dirt and vines where the fruit grows. We compared the colors and taste of the ripe fruit vs. the not-yet-ripe fruit. And we practiced plucking the berries off the vine very carefully so as to avoid squishing them. 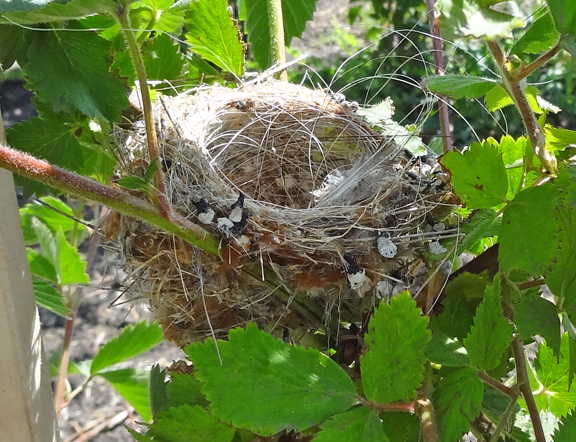 We even found this lovely bird’s nest among the vines! Not too long ago we went to a wonderful event at an historical farm near our house. 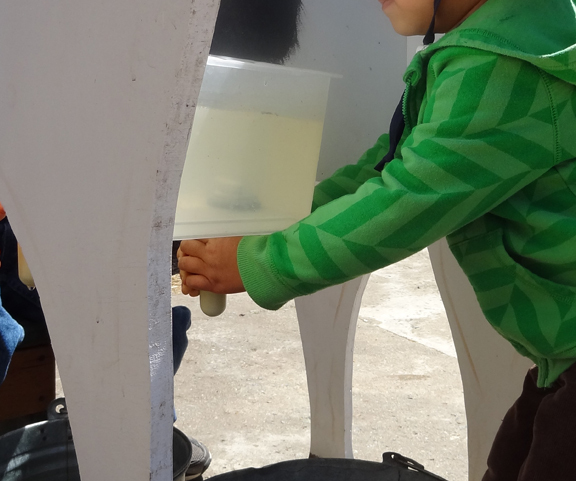 One of the activities for the kids was this cow milking station. 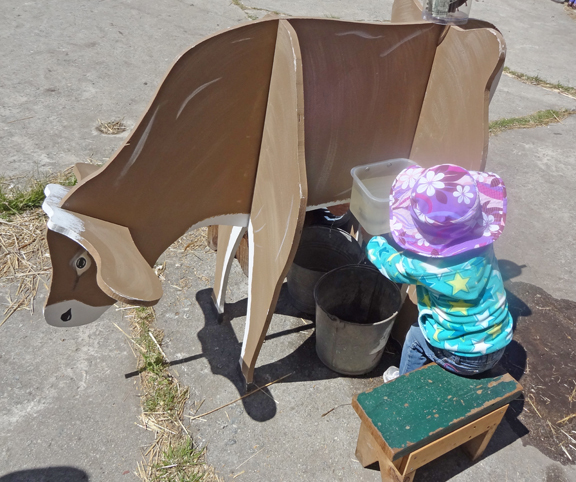 There was a rubber teat the kids could squeeze in order to “milk” the cow. Both XGirl and QBoy spent a very long time “milking” their respective cows. And my husband and I took the opportunity to talk to the kids about where milk comes from. We discussed how farmers milk the cows and then deliver the milk to the grocery store where we purchase it. What have you done to teach your kids about where food comes from? Please share your thoughts or posts in the comments! I love it! You know, I do this a lot with fruits, veggies, wheat, meat but I never thought about milk. I know my son knows it comes from cows, but that’s one food he doesn’t really *get* where it comes from. We still have work to do in this area as well, but fortunately my kids are very curious about it all. They often ask me where their food comes from, but just telling them that almonds are from almond trees and bread comes from grain isn’t the same as showing them in person. So important that kids don’t end up thinking supermarkets make food. 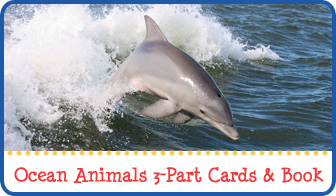 You have found a lovely way to introduce them. I forget how second nature food sources are to my own kids growing up on a farm. Thank you for sharing on Country Kids. Yep, farm kids would learn this automatically but urban and suburban families like my own need to make a special effort. Fortunately, there are plenty of great farms not far from where we live and my kids always enjoy our visit to them. We never got around to doing our vegetable garden this year because I was so busy finishing up my degree in the spring. Hopefully next year though! Yes, I agree with you. It’s so important to take the time to make the connections about food and planting because most of us just go to the grocery store to get our food. 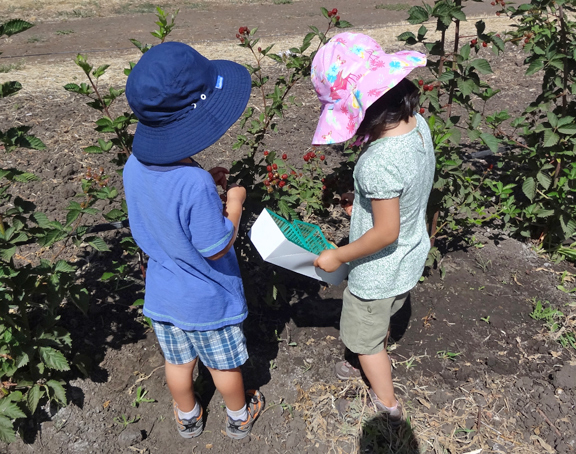 We went strawberry picking last week and had a blast! 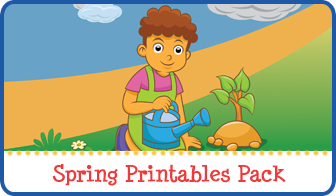 Strawberry picking sounds like such fun! I’d love to do that, but QBoy’s skin breaks out when he eats strawberries, unfortunately. 🙁 I’m hoping to go apple picking in the fall though! That reminds me, next spring we should go back to our local “you pick it” berry farm, we haven’t been since the kids were little bitty. Always such important lessons. 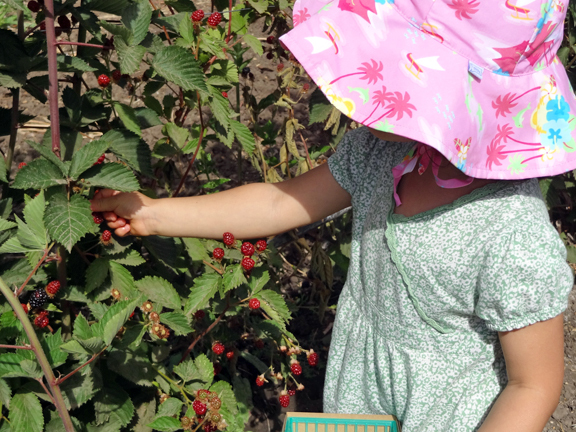 My daughter loves going fruit picking with me and is anxious to be able to pick some vegetables from our garden. Thank you for sharing at Sharing Saturday!! I think it is very important to teach kids where food comes from. the realization that food doesn’t just come from the store and that people have to work the land and care for the animals is very important to agriculture and having food in the future (no agriculture = no food). Luckily it is easy here in the middle of rural america! Definitely! 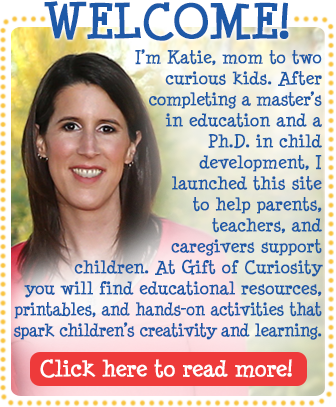 Featured you on Mom;s Library!